Two surprising risk factors – diminished lung function and low serum potassium levels – appear to have nearly the same impact as obesity in explaining why African-Americans are disproportionately prone to developing type 2 diabetes, according to research done at Duke University Medicine and published in the February 2014 print edition of the Journal of General Internal Medicine. The finding points to potential new avenues for developing treatments. A release from the university reports that estimates from the National Health and Nutrition Exam Survey (NHANES), put the prevalence of diabetes at 70 percent higher among African-Americans than non-Hispanic whites. Traditional risk factors such as obesity, socio-economic status, diet, and behavioral factors account for some of the racial disparities, but not all. Chatterjee and colleagues analyzed data from nearly 11,200 people with type 2 diabetes, including 8,840 whites and 2,322 African-Americans. Among the African-Americans, many well-known distinctions emerged: there were more women; they were heavier; they had higher blood pressure; and they were more likely to have lower incomes. 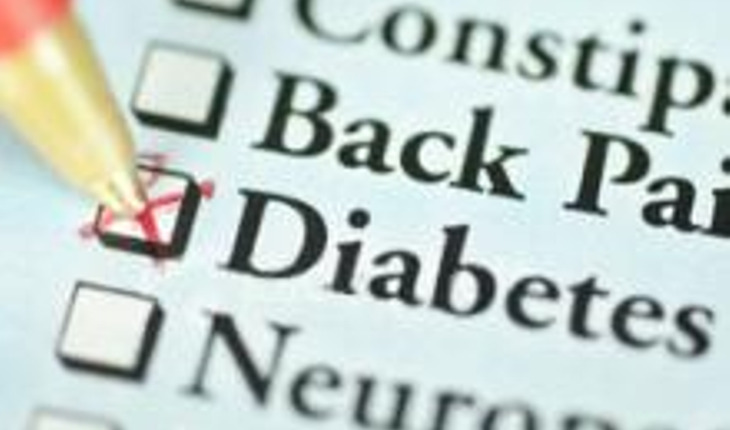 Those and other known risk factors accounted for about 42 percent of the increased tendency for type 2 diabetes among African-Americans. Other, less well-known factors also surfaced, notably low lung function and lower serum potassium levels among the African-Americans who developed diabetes. Compared to obesity, which accounts for a 22 percent increased risk of developing diabetes, low lung function (measured as forced vital capacity) was nearly equally culpable, accounting for a 21.7 percent increased risk among the African-American diabetes patients. Low serum potassium levels accounted for 17.7 percent of the increased risk. Chatterjee said it is unclear what role reduced lung function and low potassium levels might play in type 2 diabetes; whether they are markers, causes or consequences of the disease needs additional study. She said both factors are typically different among African-Americans and whites. In addition to Chatterjee, study authors at Duke include David Edleman, with Hsin Chieh Yeh, Frederick L. Brancati, Tariq Shafi and Elizabeth Selvin at Johns Hopkins University; James S. Pankow at the University of Minnesota; and Thomas H. Mosley at the University of Mississippi.